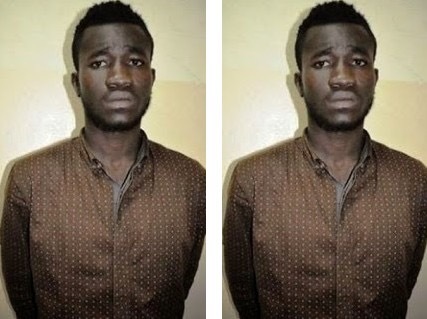 Ebuka Orumba and his partner in crime, Patrick Nwafor who is now on the run, where said to have hacked into one of the accounts belonging to Vice President Yemi Osinbajo and stole as much as N8m. They used different accounts to steal the money, with the help of a tricycle operator, Artor Kalu, who was the first to be arrested while he was trying to withdraw part of the money from a bank in Lagos. Ebukaa Orumba and his partner Patrick Nwafor are both final year students of UNIZIK.